I'll be at Crafty Fox this Sunday in Peckham selling my wares and being generally very festive. More details here. I'll have a bunch of prints - some exclusives - and many cheaper than in my web shop. 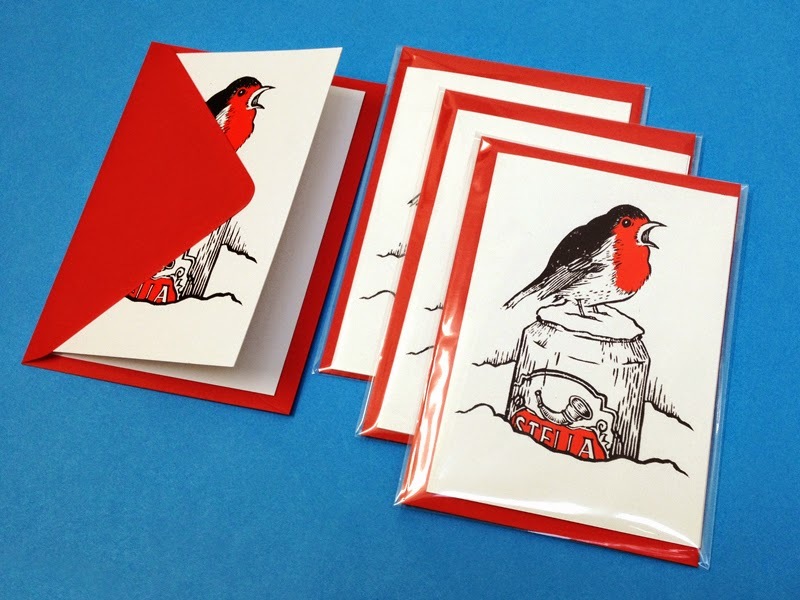 The first person to smuggle me in a can of stella can have a boozy Robin card for free too (saving you a whole two pounds! ).